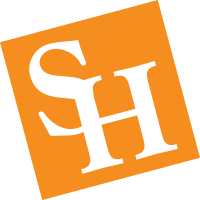 Sam Houston State University Bearkats live by a motto: “The Measure of a Life is Its Service”. In the spirit of this, Student Legal and Mediation Services will be hosting its Second Annual Donation Awareness Project. This project aims to help save the lives of those in need of life-saving blood, organ, tissue, and bone marrow donations in Texas, and educate students on how they can give back to others in many different ways. This 5th blog post in the series will discuss bone marrow donation, also referred to as stem cell donation. What is the general biology of stem cells? Stem cells are undifferentiated cells that have not “been assigned” a specific function. For example, blood cells and muscle cells are two different types of cells that have differentiated functions within the body in order to maintain efficiency. However, stem cells have yet to acquire the signals to “turn into” a certain type of cell. 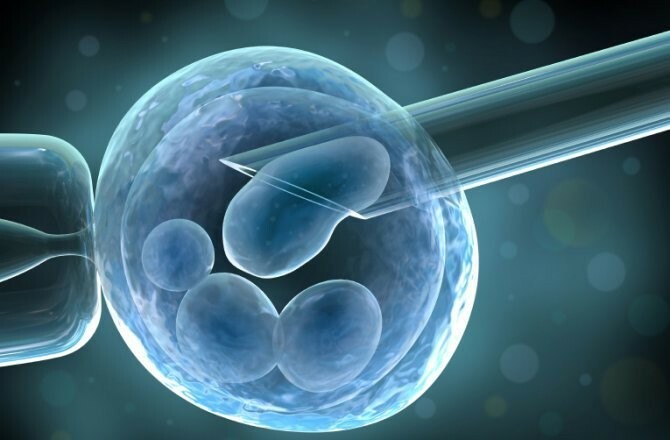 Therefore, scientists can use stem cells found in certain places in the body, such as the bone marrow, and code them for whatever type of cell is needed. What is the process of donation? Stem cells can be collected via bone marrow, peripheral stem cells, or through umbilical cord blood. What is the recovery and are there any side effects? While this process is not possible for adults, umbilical cord blood left within the placenta or within the umbilical cord after an infant is born can be collected. Collection poses no health risk for the baby and cord blood transplants use blood that would otherwise just be thrown away. The cord blood is collected, cleaned, put in a sterile container with preservatives and is frozen until needed. Some parents choose to donate their infants cord blood to a bank, which can be used by anyone who needs it. Another possibility is to store the newborn’s cord blood in a private cord blood bank just in case the infant or another close relative might need it for disease treatment. To donate or to join a volunteer registry speak to a health care provider or contact the National Marrow Donor Program to find the nearest donor center. Potential donors will be asked questions in order to make sure they are healthy enough to donate and don’t pose a risk of infection for recipients. More information concerning donor eligibility can be found on Be the Match or in a donor center in your area. If a person decides to donate, a medical exam and blood tests will be done. If a recipient is found for a potential stem cell donor, steps are taken by each party concerning the transplant process in order to make sure the donor knows that that are making an informed decision. If a person decides to donate, a consent form must be signed after the risks are fully discussed. On November 8th in the LSC Ballroom, Student Legal and Mediation Services will be hosting a blood drive and tabling event from 9:00am-3:00pm. The event will include registration tables for those that want to register and learn more about bone marrow and organ donation, as well as other tables from a variety of on and off campus organizations. For more information concerning the blood drive, volunteering, or the other resources our office offers, please visit our website at shsu.edu/slms, give us a call at 936-294-1717, or visit our office in the Lowman Student Center, Room 330.